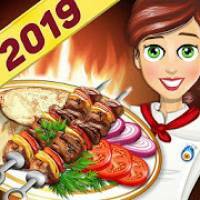 Kebab World – Cooking Game Chef is a Arcade android game made by Hammurabi Games that you can install on your android devices an enjoy ! Have a delicious journey across Turkey! Develop your cooking skills through an epic exploration of traditional Turkish cuisine. Prepare, cook, serve and satisfy your customers, keep them happy to make more money! 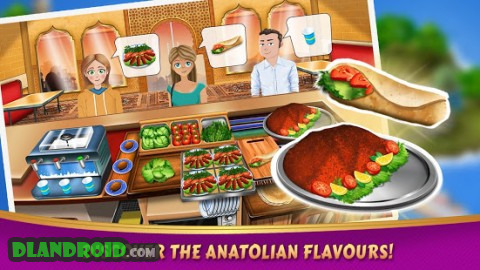 Learn how to prepare traditional Turkish recipes from this cooking game. Shish kebab, chicken shawarma, doner kebab, Turkish pita, and authentic seafood dishes are only little examples of the great traditional recipes. There is something for everyone’s liking. Find out which one will be your favorite! OVER 400 EPISODES TO COMPLETE! 440 episodes spread into 11 locations in Turkey are waiting for you to discover them. Experience the joy of preparing the traditional flavours in diverse restaurants ranging from Mediterranean to Black Sea seafood restaurants, from Turkish Pizza joints to Kebab houses with shish kebab. Jazz up your kitchen with upgrades, and boost your cooking skills with numerous improvements! From professional cooking pans to advanced beverage stations, you can upgrade tools and ingredients for your restaurant. Better quality ingredients and appliances lead to greater variety of dishes and happier customers with more money! Love a little bit of a tension in your cooking game? Then, get yourself in a real cooking craze, keep up with the rush hours, and develop time management skills. This cooking game offers endless challenging levels to give you that special cooking experience by serving customers. Are you a big fan of cooking games, kitchen games, or restaurant games? Do you feel like the master chef of cookings games? 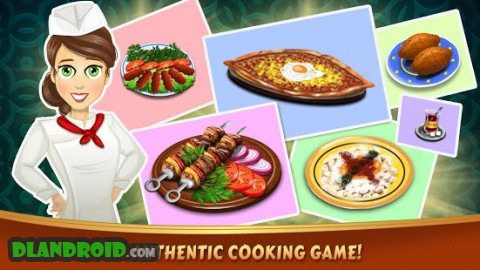 Then this is the cooking game for you to be the master chef of Kebabs. Don’t wait! 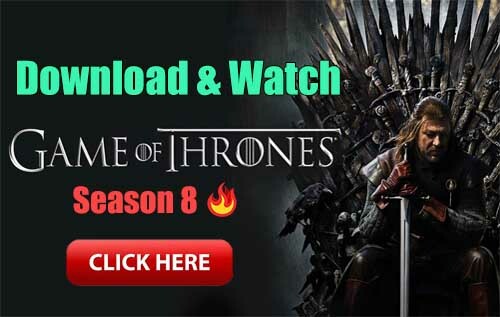 Download and catch the cooking fever. Hungry? All you need is two slices of bread and a cheese. Life is simple as it is. Enjoy your new toast sandwich restaurant.